Take a look at some of the research that has shed some light onto the development of a horse’s memory and just how good it actually is. To help promote healthy equine exercise recovery, many trainers apply poultices for the temporary relief of minor stiffness and soreness due to overexertion. 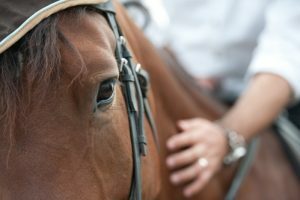 Poultices are commonly used after workouts and competitions. 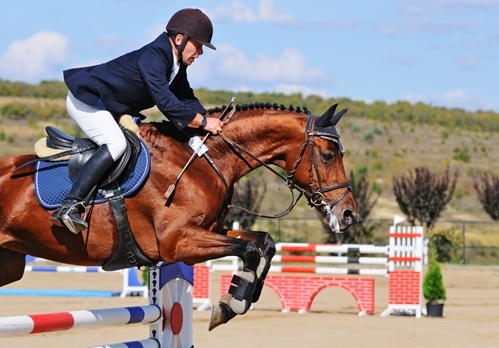 Before any ribbons or trophies can be won, horses need to undergo the right training regimen. That includes proper diet, exercise and physical maintenance. 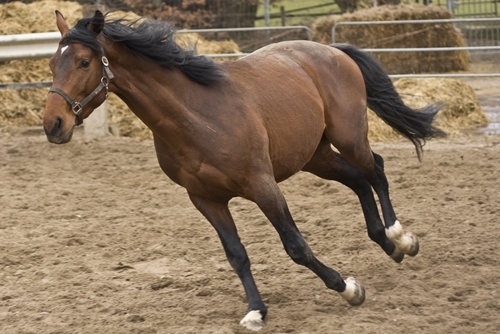 Many horses develop symptomless swelling around their fetlock joints known as windpuffs.